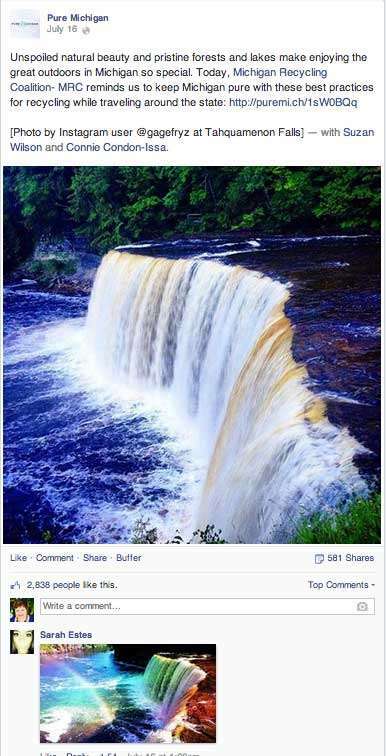 We can learn a lot from the Tourism Industry when it comes to Social Media Smarts. 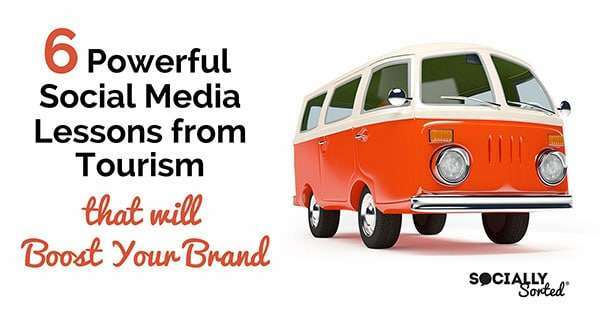 In this post I share 6 Powerful Social Media Lessons from Tourism that work… that you can implement in your business to boost your brand too! One of the biggest misconceptions I see both in the tourism industry and with everyday businesses is that they are not “big enough” or “important enough’ to become the go-to-source of content for an industry. But it’s simply not true. 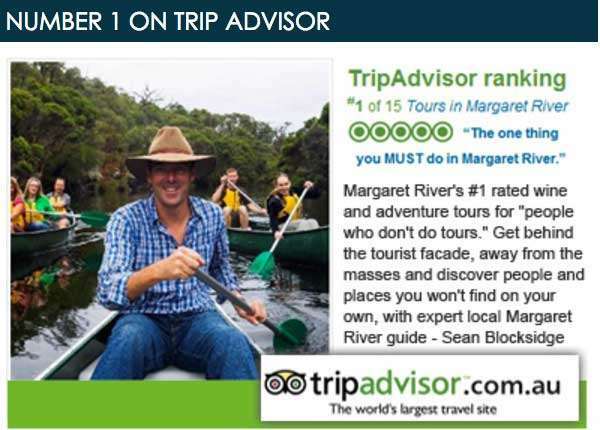 Let me introduce you to Sean Blocksidge from Margaret River Discovery Company. Sean’s business became the #1 Tour on Trip Advisor for a number of years running. 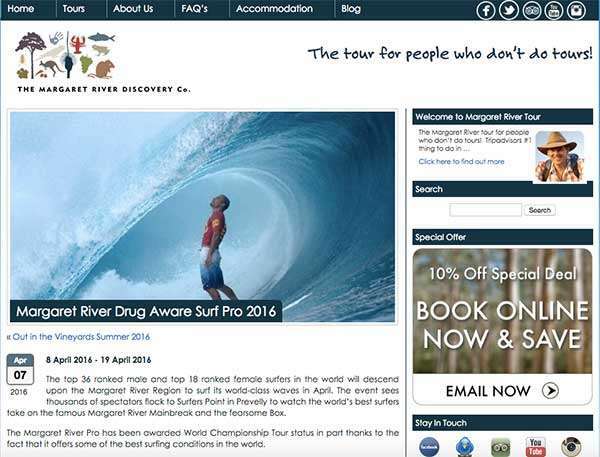 He became the “source” for tourism in the Margaret River. Yes, that’s right. He became the source, not just for tours, but for the entire Margaret River region in general. How? Consistent content. One more thing about Sean. He doesn’t just post images on Instagram. He’s savvy when it comes to blogging too. The result? Sean’s blog posts often rank high on Google for events he is promoting. 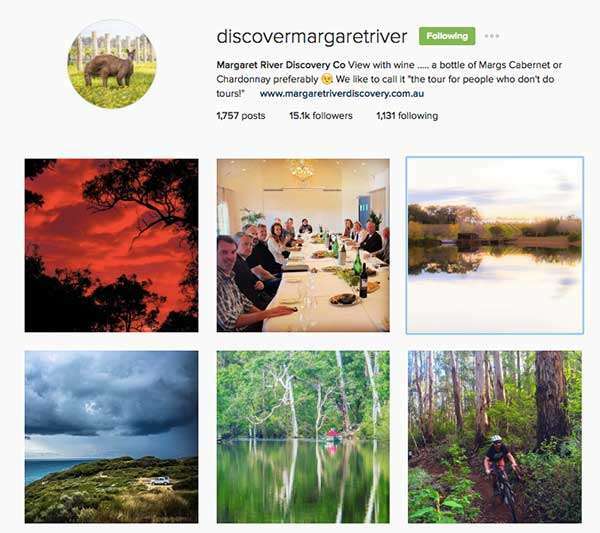 People discover him as a source of content about the Margaret River… and often come on his tour! 3 Post consistently – even one image or post per day can catch attention. Now you are probably expecting me to talk about the beautiful bures, the goregeous beach, stellar food and talented chefs, outdoor spa, coral reefs, fun activities and amazing location. This is what made us return to Malolo. 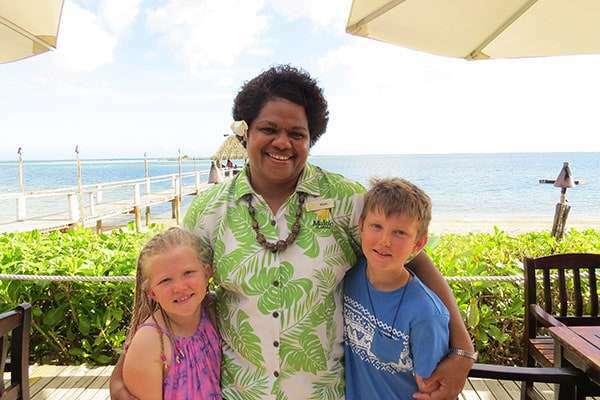 Watching my kids jump off the boat on arrival and sprint (so fast we lost sight of them), spring down the Jetty and into the arms of staff at the resort. 3 Show the people behind your business. 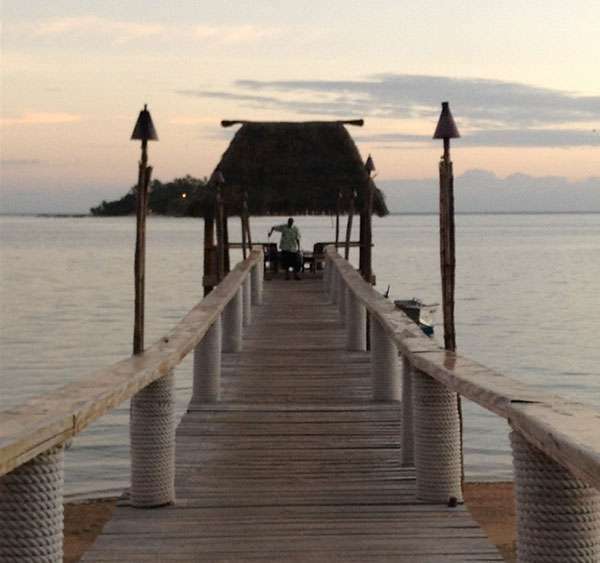 At Malolo there are dozens of reasons why the resort is special. But getting to know the people trumps them all. It doesn’t matter that you are not a resort – If you are not an offline brick and mortar business, think about how you can share you and your team and help us to get to know you online – use video, live video, show behind the scenes with images. People connect with people, so find a way to share the people behind your products and services. Oh and if you want to check out Malolo and all the restaurant, bure, watersport, kidsclub, food and beaches stuff… check out their website. 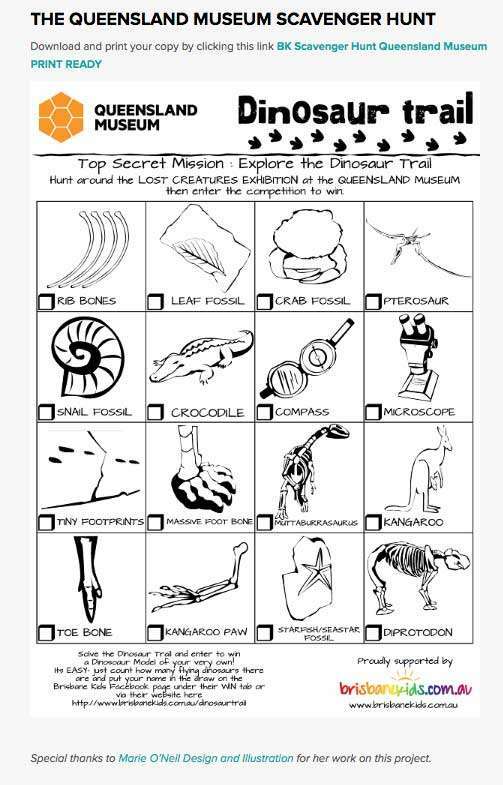 And if you visit, tell them I sent you! 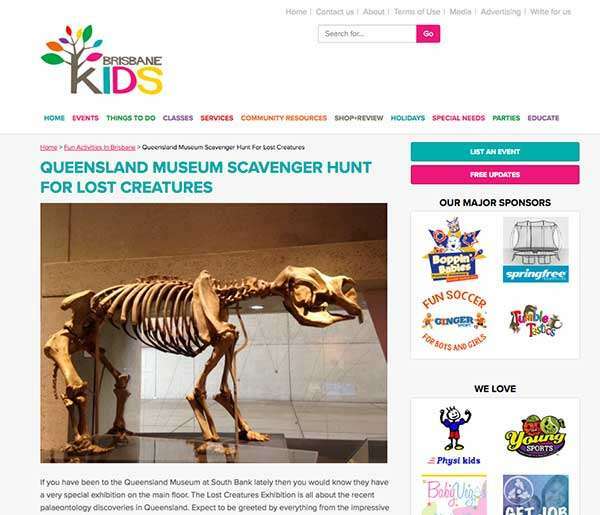 Queensland Museum may be a major attraction, but Brisbane Kids get two benefits from this promotion – they develop a relationship with Queensland Museum and they establish themselves as a quality source about events for parents in Queensland. This and the other infographics (yes there were more for each island) helped to eventually shape a family holiday that we had to Hawaii. Because it wasn’t just about the infographics – when you clicked through on the site there were pages more of advice about how to get the best out of your holiday on Kauai. But because we got so much help from the Outrigger website, when we decided to book, it was a no brainer for us to stay at the Outrigger on the island. And the focus on “experience” continued at the resort as well with great advice about how to spend our holiday. Since I discovered the Outrigger Infographics they have overhauled their website and have a great blog dedicated to the experience of Hawaii. Check it out here. 2 Be helpful. The Outrigger Resort didn’t focus on their hotels – they focused on helping their readers have a great holiday. Selling their accommodation becomes a lot easier when they don’t have to sell it at all. The content does the marketing for them. I’ve always been a big fan of location based marketing for brick and mortar businesses. Tools like Facebook Offers can still be beneficial as can bonuses based on your customers checking in. 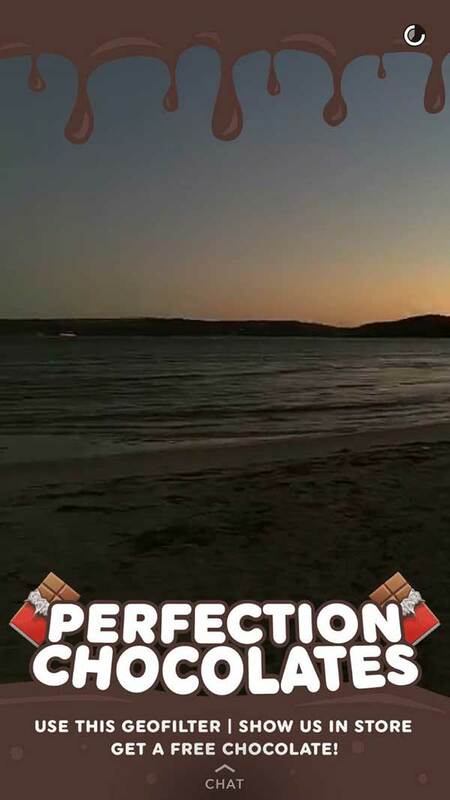 Snapchat allows you to submit a filter that is location based that snappers (Snapchat Users) can use when they are in your area. You can use it to showcase an event, a product promotion or your business location, and a few travel companies and hotels are using it creatively. Chocolate Johnny is a 3rd Generation chocolatier and he has become a rising star of social media on Instagram, Periscope and Snapchat. And remember Tip #1? He also showcases the Rose Bay area of Sydney every day with live broadcasts so he is definitely becoming the source for the area and a destination for travellers in the area. 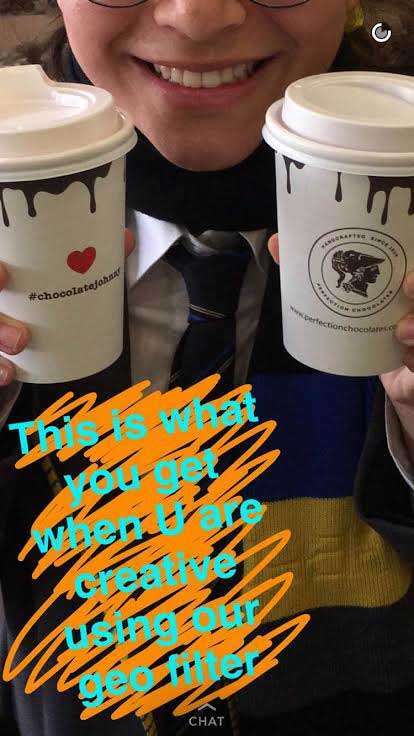 Chocolate Johnny is not only reaching his target demographic – but he is getting free publicity when they snap out the geofilter! 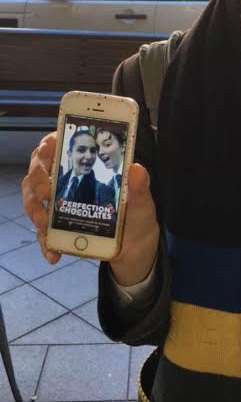 Be sure to check out his social media profiles see how he uses social media on those platforms to showcase his chocolate products from his factory and store, his customers, his staff and the local area of Rose Bay in the Sydney area. 4 Find a great post or tutorial like this one to see how Snapchat works – it’s different to other platforms and is not as easy to pick up initially but once you know a few tricks it gets easier!